SSMS provides an Activity Monitor, a process that displays various information about what all is going on with the instance. This is available by right-clicking on the server and selecting Activity Monitor, or by selecting the toolbar icon for it. Either of these options will bring up the Activity Monitor in a new tab. In this tab, you can get a quick overview of what is happening on this instance, in 4 specific areas. The “Processes” section shows you information about the current connections to the server. “Resource Waits” shows you what SQL Server is waiting on, grouped into categories. “Data File I/O” shows the activity in the database files, and “Recent Expensive Queries” shows the expensive queries in the plan cache. All of this information is readily available for you to drill into and investigate further. In Options | Environment | Startup, you can configure Activity Monitor to automatically start when you run SSMS. 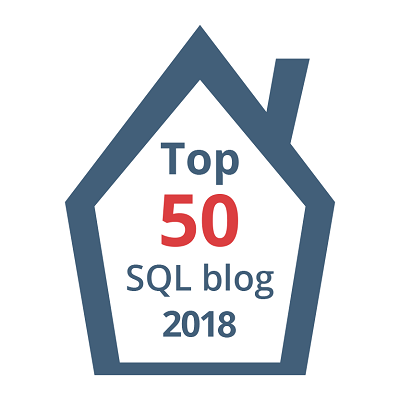 This post is for day thirty-one of my month-long blog series “A Month of SSMS Tips”. I have a landing page for the series at bit.ly/MonthOfSSMS. Please visit this page for an easy place to quickly view all of the other tips in this series. #1 | Pinged by Dew Drop – February 1, 2018 (#2656) – Morning Dew about 1 year ago.